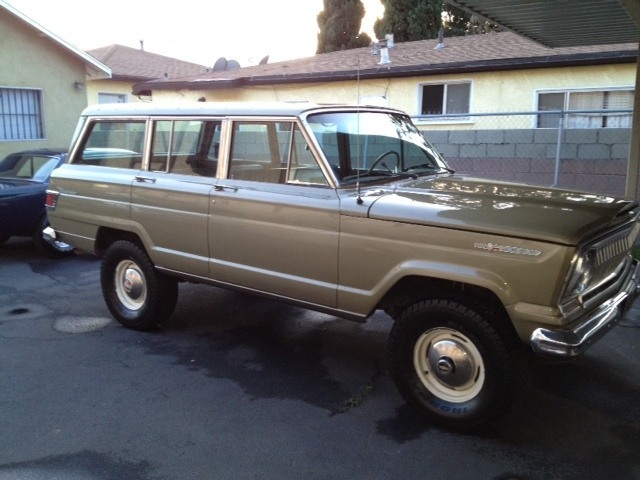 There’s a beautiful ’68 Jeep Wagoneer 4×4 on ebay right now. Back then the Wagoneer was still made by Kaiser (formerly Willys). As for this black-plate example, the seller reports about 800 miles on a rebuilt Buick 350 V8, a TH400 automatic transmission, and a 4-inch, all-spring lift (no blocks). The chassis has a done a mere 83,000 miles. Along with freshened mechanicals, the ad states that the truck has been resprayed in its original Prairie Gold color. It even has A/C. I haven’t come across many of these early Wagoneers. It’s nice to see one so true to it’s original design, without all of the fake wood and overstuffed seats. I also really like the steel wheels and dog-dish hubcaps. 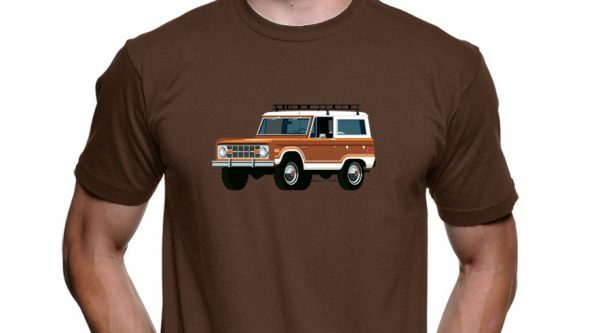 For more research, check Wagoneer World and Wikipedia. 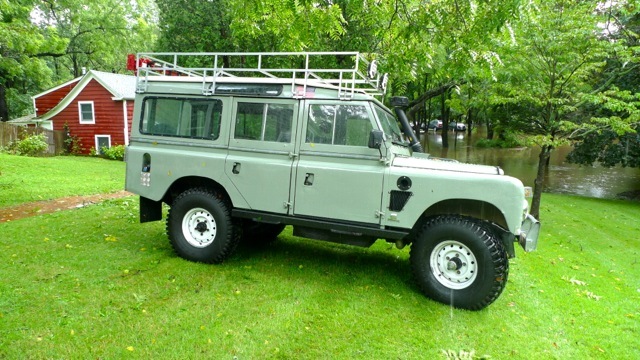 You might also want to check with Willys America in northern California for parts. With three days left on the clock, the no-reserve bidding stands at $5300, at the time of this writing. Bidding ends Sunday, July 15th at 5:39 PM PST. The truck is located in Los Angeles. More pictures after the jump.